The first hands-on impression of LUMIX S Series camera and the lens by LUMIX Ambassador Daniel Berehulak. There will be more to come. 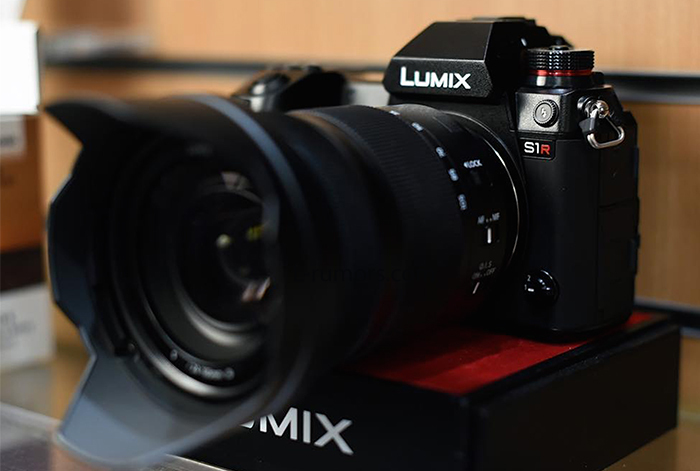 A couple of days ago The UK store Wilkinsoncameras had the privilege to display the latest prototype of the Panasonic S1R camera (see image on top). People were not allowed to shoot with it and Panasonic did not unveil any new details. I cannot see any changes to the previous prototype. If you find some let me know in the comment system! 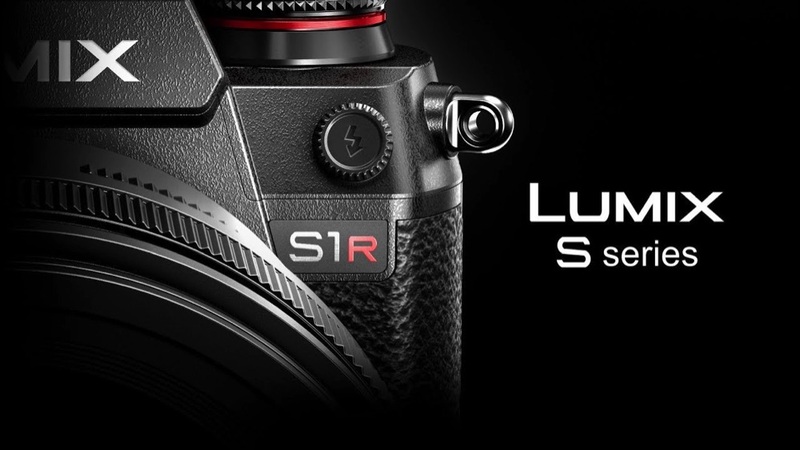 A couple of stores now updated their S1-S1R product pages and estimate a shipment start for mid 2019. This is quite a long wait! I hope it will start to ship in March already while most people have to wait til April-May to get their preordered camera. As a working cinematographer, I am super excited by Panasonic’s announcement of the Lumix S mirrorless camera system. Panasonic has done such an excellent job designing the GH5, I’m confident a pro full-frame version of the GH will be even better. But here is an opportunity for Panasonic to make the Lumix S even greater. 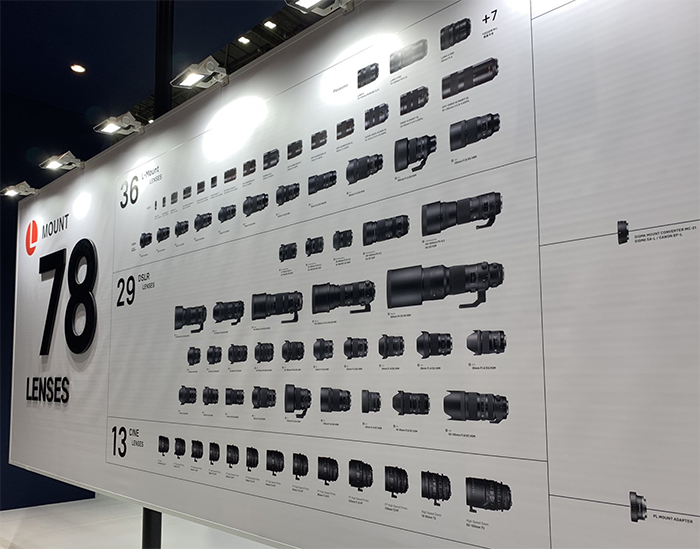 There is one very important area where all camera makers have ignored, and Panasonic is in a good position to be the first camera maker to address this vacuum. This missing feature – one that can become a potential killer feature for Panasonic – is GOOD MANUAL FOCUS CONTROL. “What’s the big deal with MF?” one may ask, “Don’t all serious cameras already have MF?” Well, when I say good MF control, I mean one that is good enough for real working professionals – advanced documentaries and Hollywood cameramen alike. I want MF control that is simple, accurate, reliable, repeatable, predictable, measurable, and ergonomically sound. It should also be wireless-capable and highly integrated as part of the camera. Do you know of any small (DSLR/mirrorless) camera in the market that fulfills all of the above? I have found none. My works vary widely in budget and crew size, ranging from run-and-gun documentaries, TV commercials to feature films for national theatrical releases. While the Arri Alexa is my go-to camera of choice for most of my works, I also use small form-factor cameras like the Sony A7S and Panasonic GH when I see fit. I used to own every GH model from the GH1 to the GH4, before I took a break from the m43 system for the full-frame Sony A7S. There are many instances where a smaller camera is the better camera for the job (for example, run-and-gun docs, sensitive locations, small gimbal, special car rigs, crash cams, etc.). Unfortunately, every time when I shoot with a small camera I am faced with one big problem, a problem that haunts every video shooter but one that receives very little attentions in camera reviews: how do I pull focus? To be more specific, how do I pull focus effectively and professionally, as my director expects me to? How do I make sure I can nail the focus equally well in the first take, the second take, and each take thereafter? Sounds like Olympus will NEVER join the L-mount system! 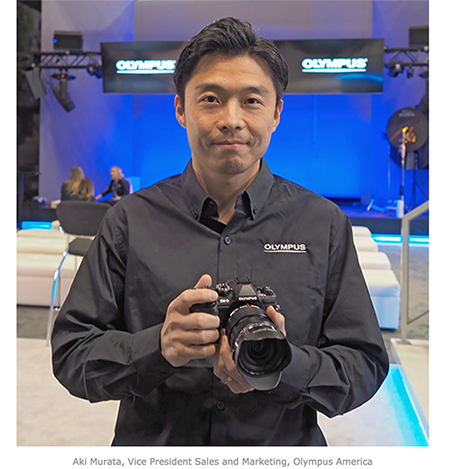 Olympus seems to be quite stubborn and has made it clear that they will NOT go Full Frame. 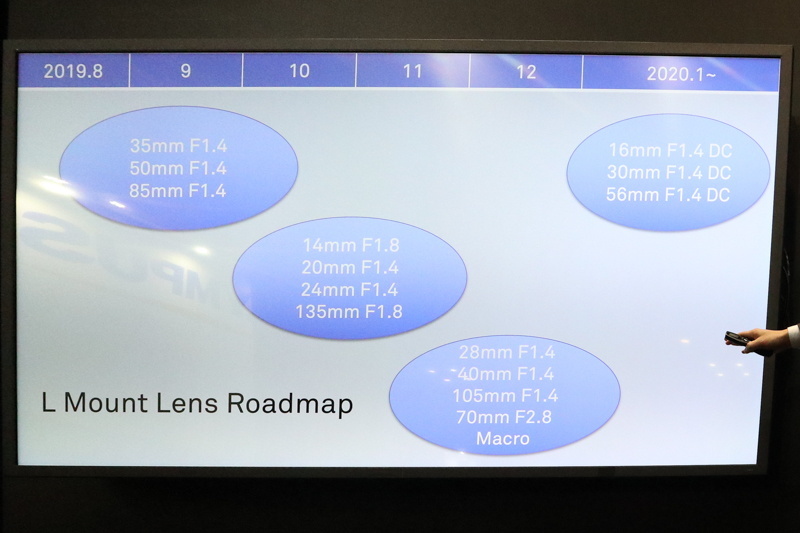 They will insisit developing MFT cameras and lenses only. I think there is now 0,0001% chance Olympus will join the L-mount system within the next couple of years. Olympus interview at Imaging Resource. 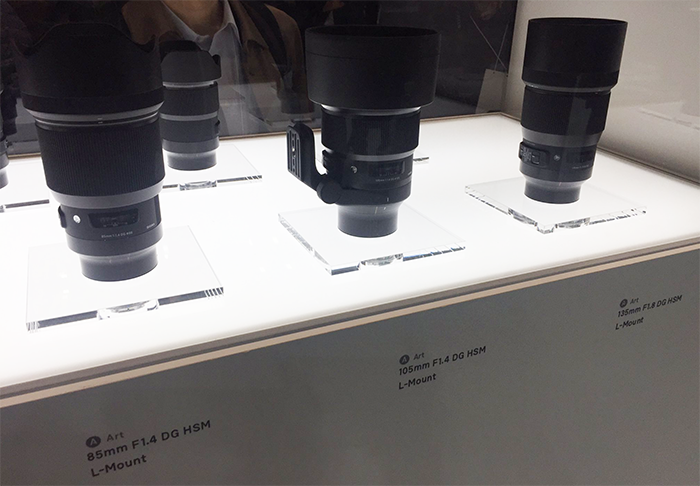 Shoten annonced two new L-mount adapters (Leica R and Leica M). They will cost around 16.000 ¥ in Japan. No info about the international price and shipment start. Those adapters will be sold in EU and US under the Kipon brand name.